Summer is here and it’s time to get grilling! 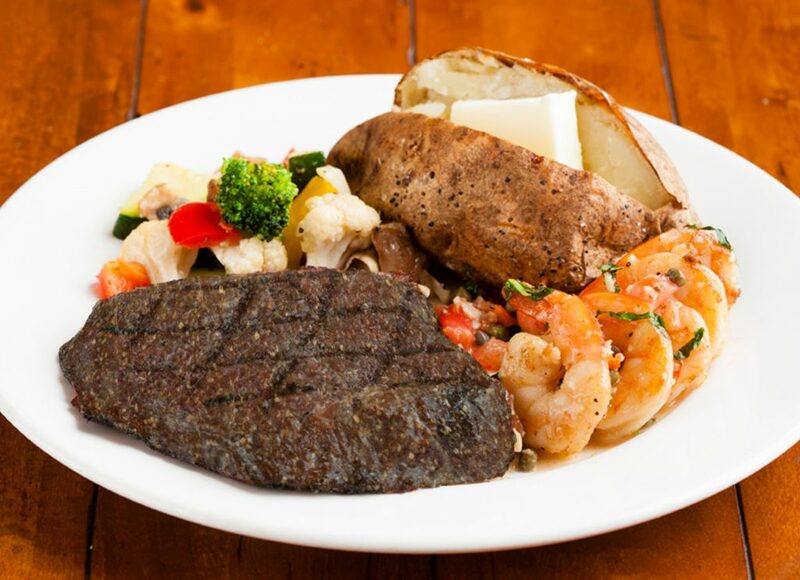 There’s no better way to welcome barbecue season than by celebrating National Steakhouse Month. This great occasion is meant “to celebrate the steakhouse, that uniquely American restaurant, and to recognize and promote the art of expert grilling,” according to the mission statement set forth by Morton’s the Steakhouse, the sponsor of this month-long beefy jubilee. Below, find out how you can celebrate National Steakhouse Month all June long at the newly renovated Steakhouse at the Paso Robles Inn. At The Steakhouse, all steaks are premium Angus Choice or Prime cuts that have been hand trimmed and aged precisely for juicy tenderness that will leave your mouth watering and your belly full. There, 5 different steak cuts are available to choose from, each of which fall into the top 3-8% of beef you can buy. Throughout the week, the Steakhouse offers specials featuring these different cuts of meat, so come see for yourself what sets The Steakhouse at the Paso Robles Inn apart from the rest. 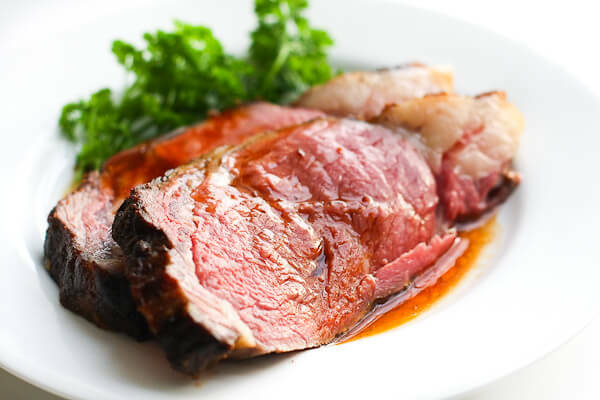 Every Wednesday from 5:00 to 9:00 p.m., enjoy a 10 ounce Prime Rib served with your choice of potato and a house salad for just $26.95 for a midweek pick-me-up. Indulge in the same offer on Sundays served from 4:00 to 8:00 p.m. for the perfect cap to your weekend. Tip: this would be the perfect way to treat your dad to a hearty steak dinner this Father’s Day, coming up on Sunday, June 18th. Can’t decide between the fish or the steak? On Thursdays at The Steakhouse, you can have the best of both worlds for one price. Satisfy your craving for Surf & Turf every Thursday with an 8 ounce Top Sirloin steak accompanied by succulent Shrimp Scampi for $28.95.